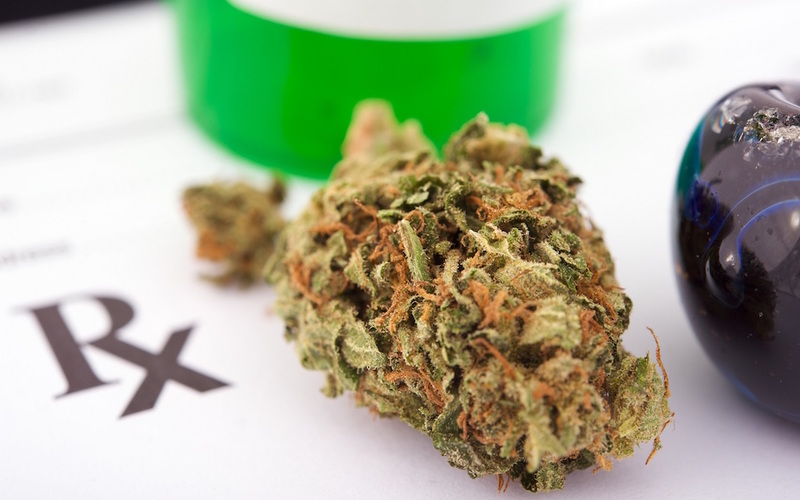 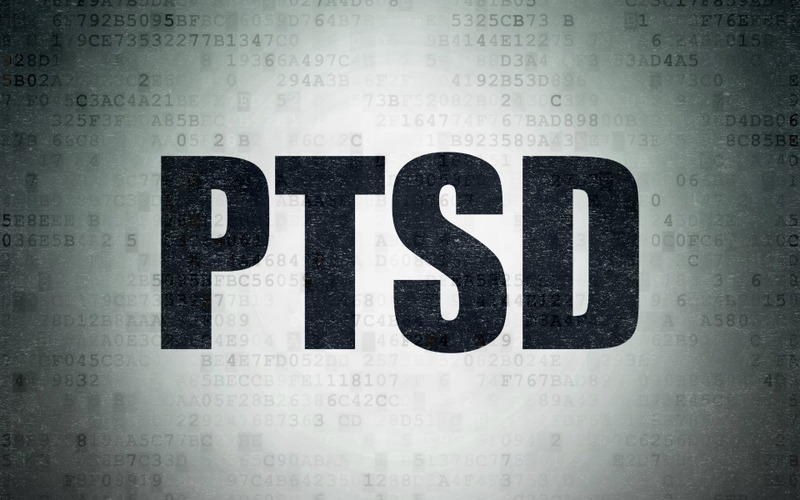 PTSDPTSD & Cannabis: List of States Where PTSD Is a Qualifying Condition PTSDeBook: Is Cannabis a Viable Treatment for PTSD? 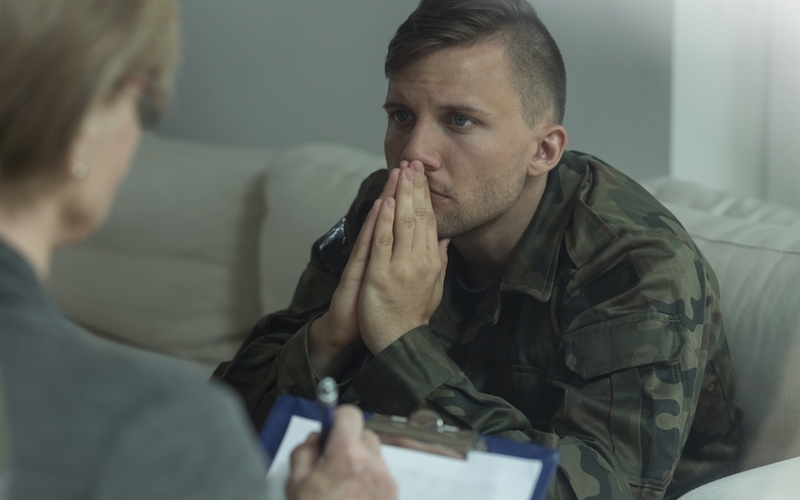 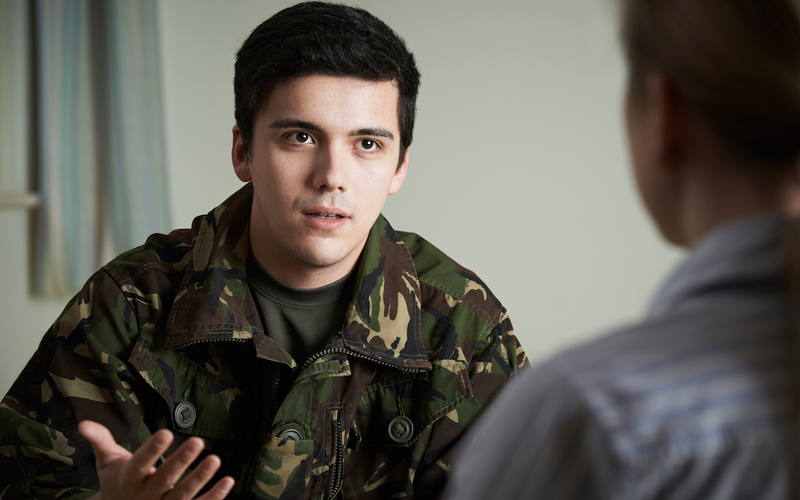 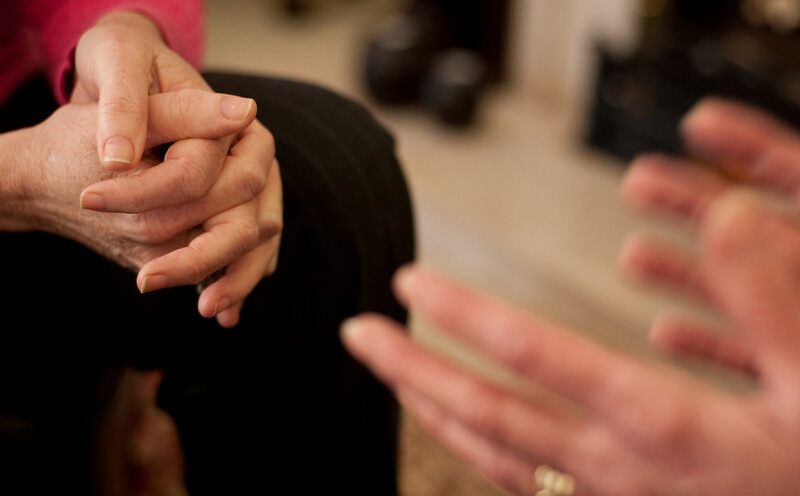 PTSDSupporting a Loved One With PTSD PTSDHow to Choose a Therapist PTSDNon-Drug Treatments for PTSD PTSDSymptom Checker: Do I have PTSD? 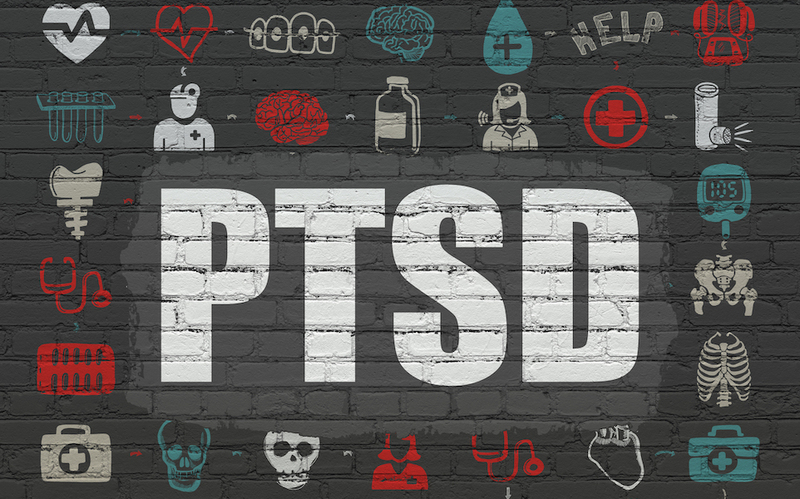 PTSDWhat Causes PTSD? 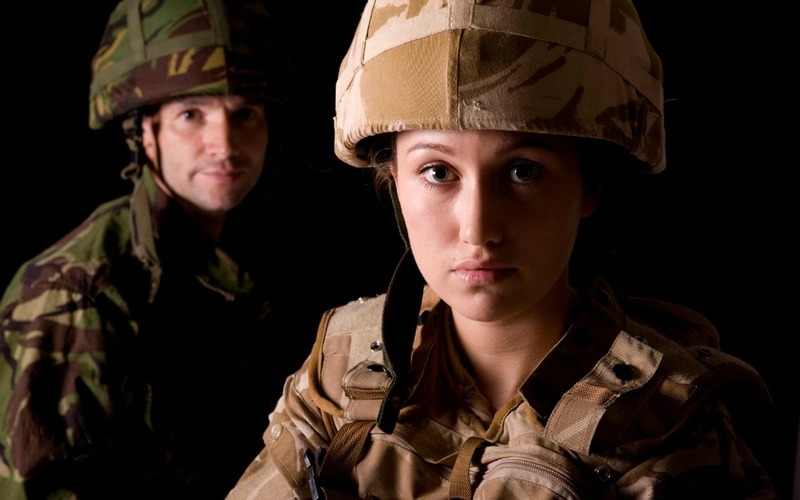 PTSDWhat Is PTSD? 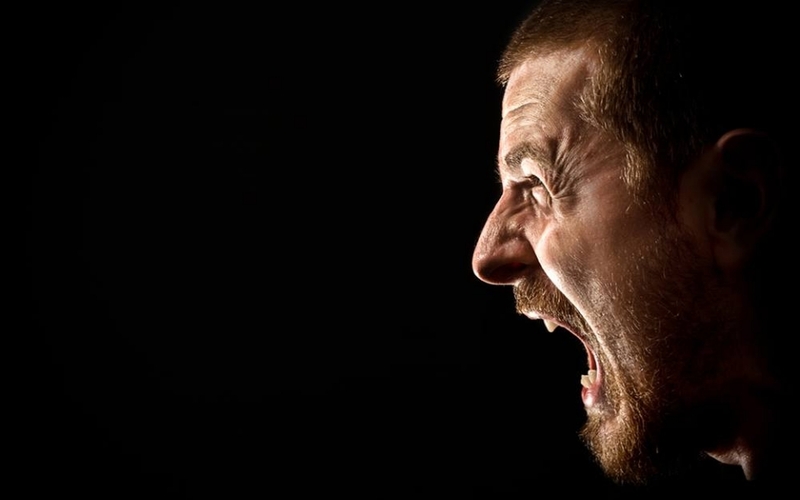 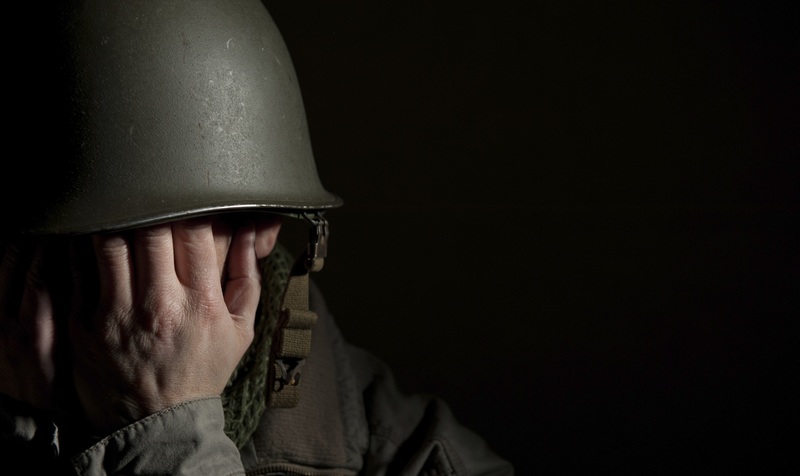 PTSDVeteran's Health: PTSD PTSDWhy Are Some People At Higher Risk For PTSD? 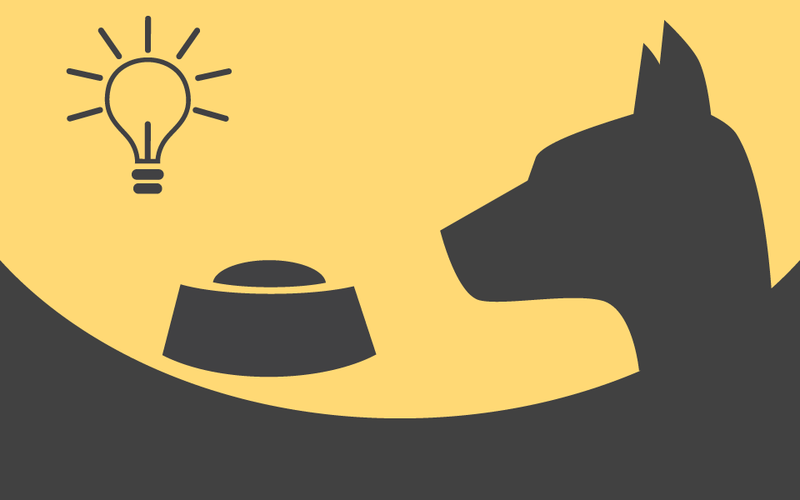 PTSDWhat Can Pavlov's Dogs Teach Us About PTSD? 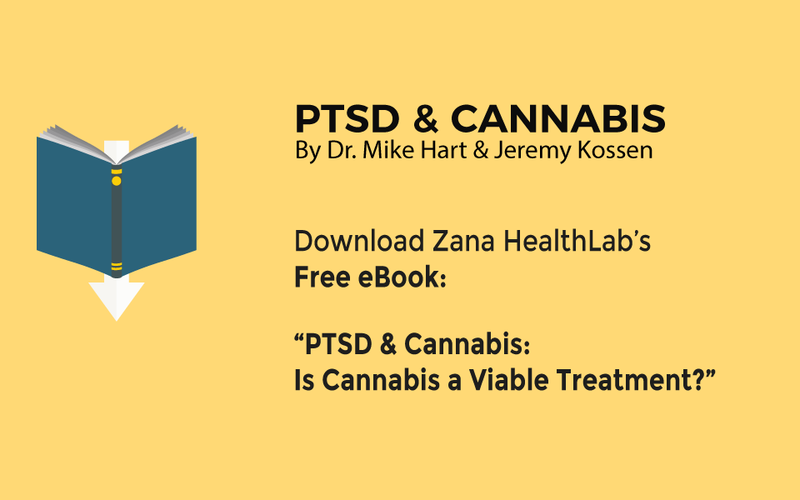 PTSDWhat Does The Science Say About Treating PTSD With Cannabis?